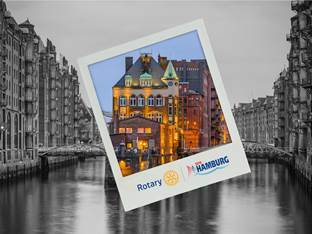 Please join many other Rotarians and friends in District 5500 who will be traveling to Hamburg the first week of June to experience the many different opportunities at the annual RI convention. There truly is something for everyone whether you’re a longtime member or you have just joined Rotary. Unforgettable moments are made at the RI Convention, a place where the Rotary spirit fills the air with the highest level of energy and enthusiasm. Discover the unique blend of historical and contemporary culture that makes Hamburg such a perfect setting for a memorable experience. It’s a flourishing city with friendly people and many different delights that will make you want to return to this beautiful port city again and again. Please contact Ellie for more information. 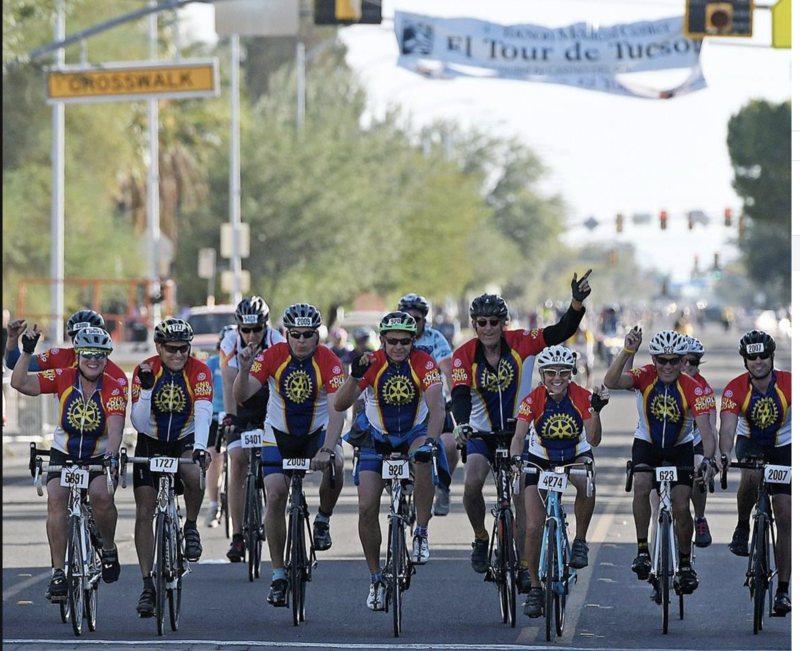 *Help District 5500 Title Sponsorship of El Tour de Tucson - Polio Eradication!